Forbes Travel Guide today unveiled its 55th annual listing of Star Award-winning hospitality establishments worldwide, and named The Laurel Collection by Caesars Palace and Restaurant Guy Savoy as part of this prestigious list. The world-class destination resort was awarded Four Stars and the renowned Restaurant Guy Savoy was awarded Five Stars. 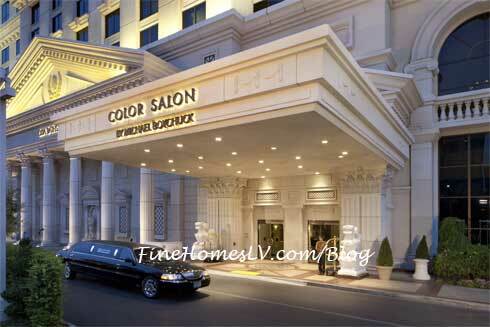 Both will be featured along with all of the 2013 award winners on Startle.com, the online home of Forbes Travel Guide. Caesars Palace is now introducing The Laurel Collection, Las Vegas luxury accommodations, offering guests an elevated experience within the larger destination resort. Combining premier accommodations of the Augustus and Octavius Towers, The Laurel Collection is focused on providing unique, personal touches that include a private valet entrance, an exclusive registration and a dedicated service staff devoted to creating individualized and expedited service. 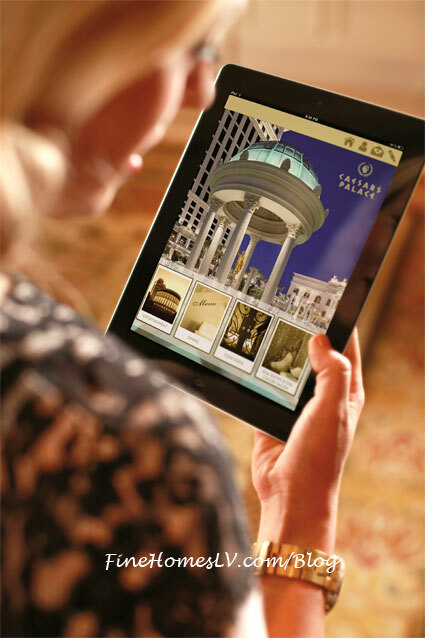 Spacious floor plans, plush pillow-top mattresses, luxurious linens, upgraded bath products and an exclusive hotel app are among the many deluxe hotel amenities. Guests will also find a relaxing oasis at Qua Baths & Spa, recently named by Conde Nast Traveler as one of the Top 100 Resort Spas, and Color – A Salon by Michael Boychuck, along with unparalleled Las Vegas dining by world renowned chefs at Restaurant Guy Savoy and James Beard Award-winning 24-hour eatery, Central Michel Richard. 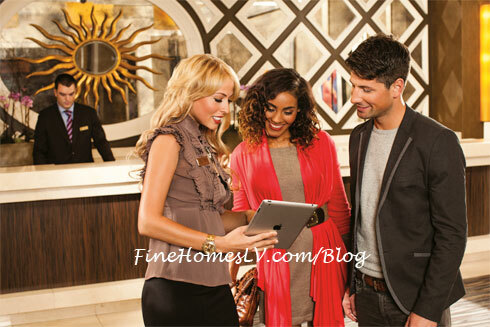 Book Las Vegas luxury accommodations at The Laurel Collection by Caesars Palace or call (888) 440-2555. Restaurant Guy Savoy is one of three Las Vegas restaurants to receive the highly acclaimed Forbes Five Star restaurant award. Savoy and his staff continue to amaze guests with novel offerings. The seasonal menus are ever evolving, allowing guests to taste new creations with the freshest ingredients possible. Classic dishes like artichoke and black truffle soup or the more playful creations like potato and black truffle chips make those who have been lucky enough to experience the Paris location feel as though they are right back in the heart of France. In 2009, Restaurant Guy Savoy opened America’s first Krug Room. Since opening, the restaurant’s impressive collection of awards and accolades include Michelin Guide’s Two Stars, Wine Spectator’s Grand Award and AAA Five Diamond Award. Restaurant Guy Savoy has also been named the “Best of the Best” by Robb Report and “One of the Best New Restaurants in the World” by Travel + Leisure.